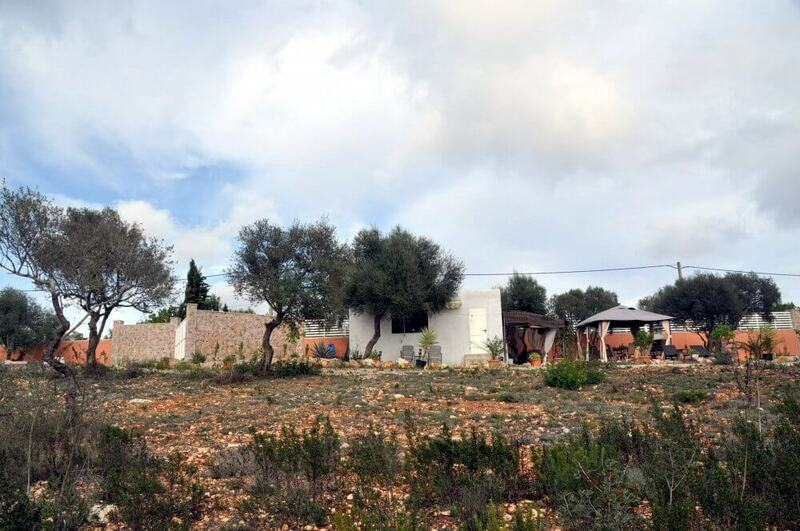 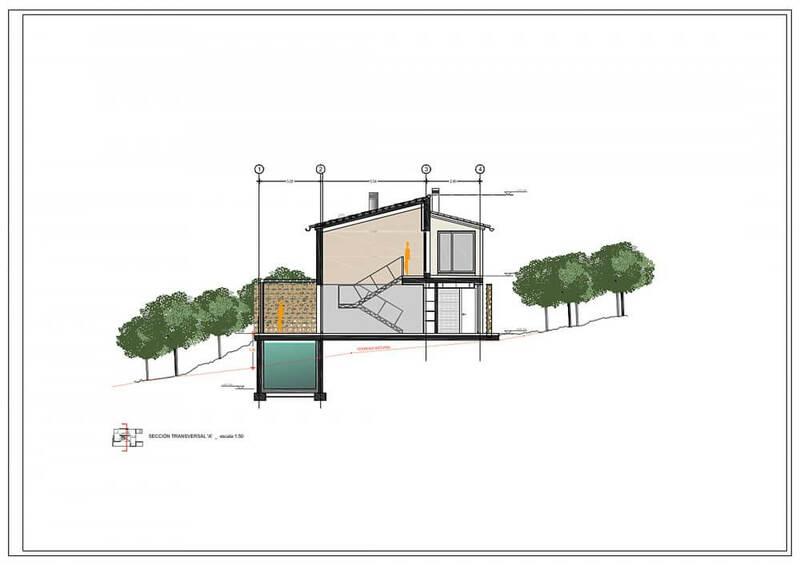 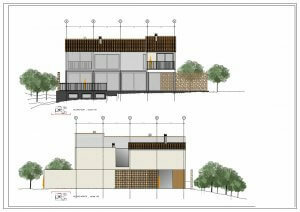 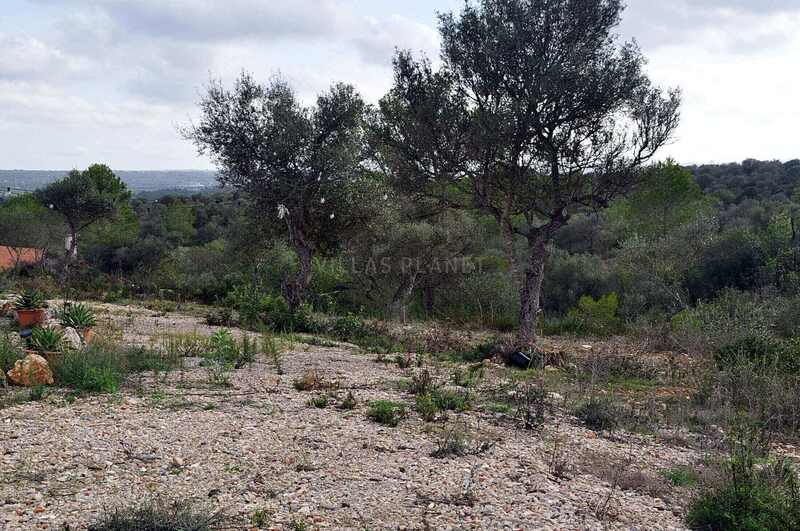 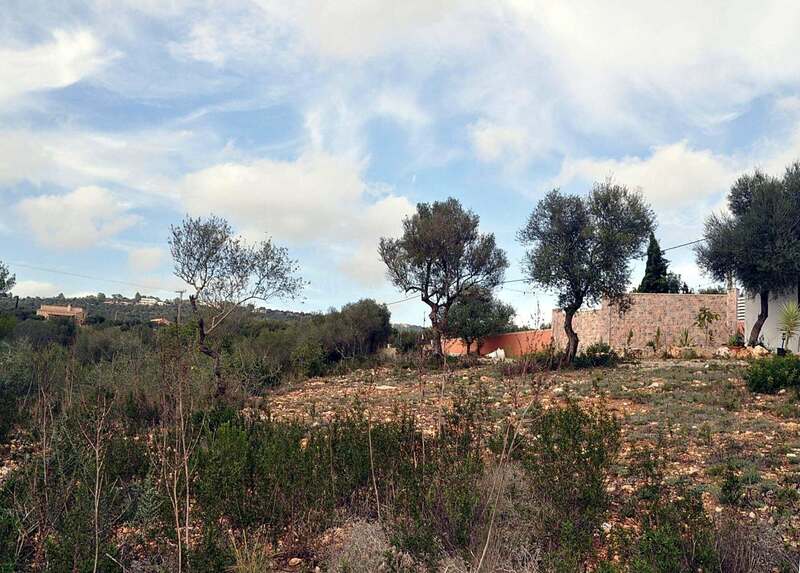 Rustic land Plot of 7.500 Sqm with project and license granted for a single family Villa of 200m2 (expandable) with swimming pool. 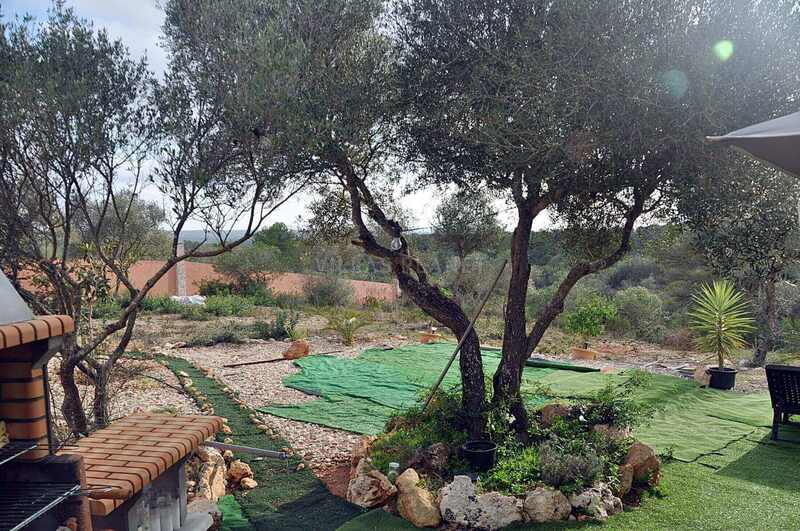 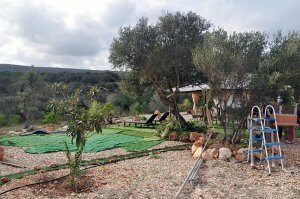 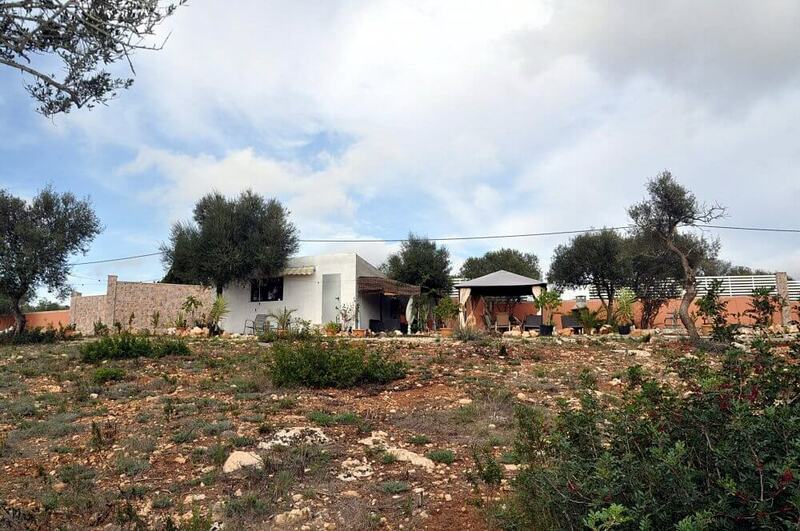 Located in the exclusive area of "Puntiró" municipality of Palma, which is setting on a hill with panoramic and landscape views to the sea, of the south and west, Bay of Palma and 'Es Raiguer'. Also very near of golf courses Golf Park Puntiró y Son Gual Golf . 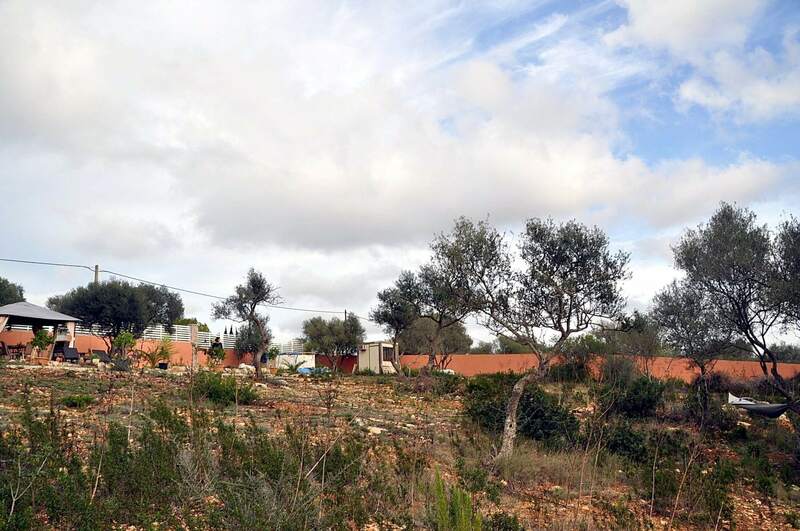 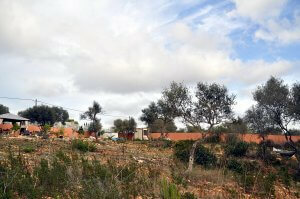 The Urbanization Puntiró is easily accessible and about 15 minutes from Palma city.